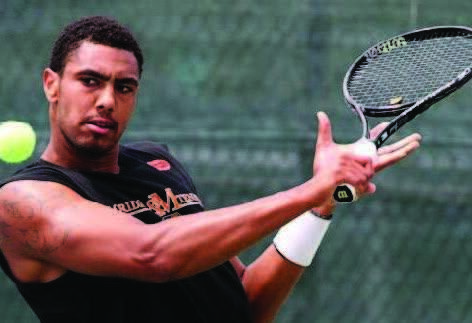 The FAMU men’s tennis team will open play in the MEAC championship tournament on Thursday in Virginia. 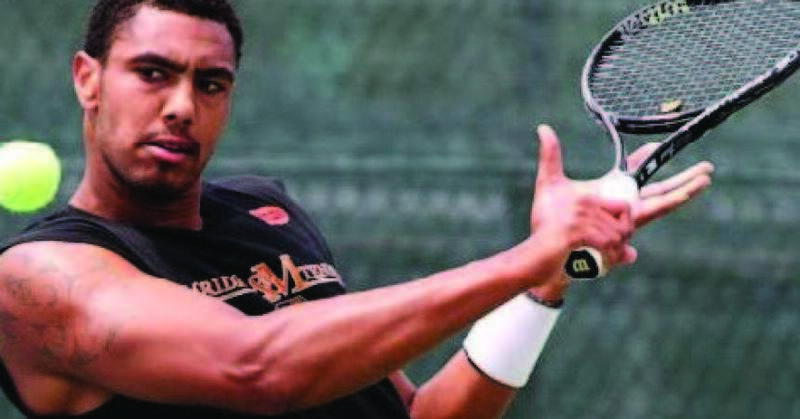 The FAMU men’s and women’s tennis teams will be chasing the elusive dreams called redemption and vindication later this week at the Mid-Eastern Athletic Conference Tennis Championships at the Folks-Stevens Tennis Center at Old Dominion University. 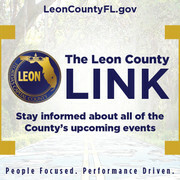 The tournament runs from Thursday through Saturday in Virginia. Both teams emerged as No. 2 seeds from the Southern Division and will open the quarterfinal round on Thursday. The women open against Northern Division No. 3 seed Morgan State at 11 a.m., while the men will take on an old nemesis Hampton University at 4p.m. Both teams have endured roller-coaster campaigns on their way to each earning a share of the MEAC Southern Division title in their respective divisions. For women’s coach Nikki Goldthreate’s team (8-11, 4-1 MEAC), its 4-3 win over defending Bethune-Cookman two weeks ago was huge. However, the Rattlers turned around and took a 4-3 loss against South Carolina State, which denied them the undisputed division crown. All three teams finished tied with 4-1 records in the division. Carl Goodman’s men’s team (7-10, 3-1 MEAC), squandered a 3-1 lead against Bethune-Cookman, resulting in a 4-3. Again the Rattlers finished tied with South Carolina State and B-CU with the best record in the division with each finishing 3-1. The women last won a MEAC in 1997; while the men hasn’t achieved the feat since 2000. Both teams have reached the finals several times during the title drought. The men won six MEAC crowns, including a run of five straight from 1991 to 1995, have been finalists almost every year since 1995. The Rattlers are led by junior Walner Espinoza (11-1 at No. 4 singles) and sophomore Karlyn Small (10-5 in singles). Other team members are juniors Carlos Agustin Waitman (7-5 in singles) and Courage Okungbowa (5-6 singles). Espinoza and Waitman have compiled an 11-3 record in doubles play. Setting the pace in singles for the women so far has been juniors Arrice Robinson (12-6 at No. 5 singles) and Dominique Henry (10-5), along with senior Shantel Blackwood, who has eight (8) wins at No.1. In doubles, Blackwood and Robinson are at 8-9 overall, while Henry and Olivia Rolle head the club with a 9-5 mark.